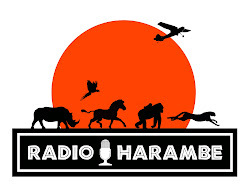 Our intrepid reporter on the scene Scott Campbell has sent in a couple of oh-so-cute photos from a recent trip on the Kilimanjaro Safaris. 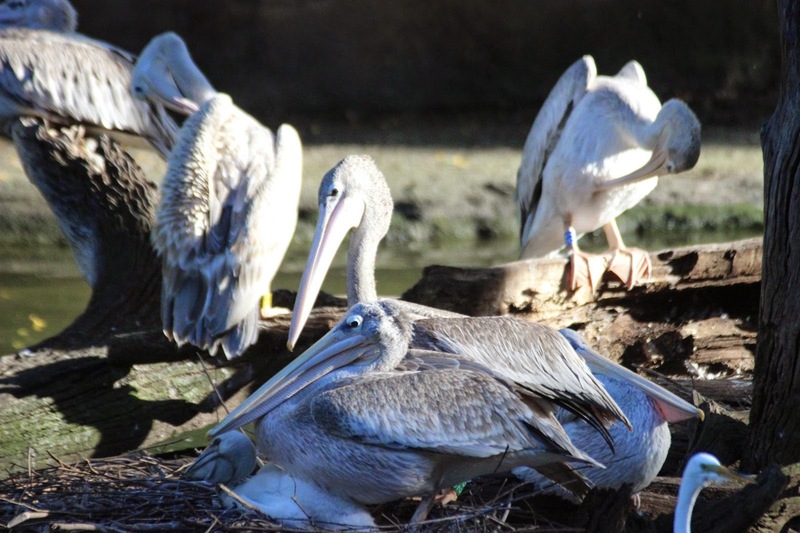 There are some babies on safari now, including this pink-backed pelican chick safe in mother's wings. 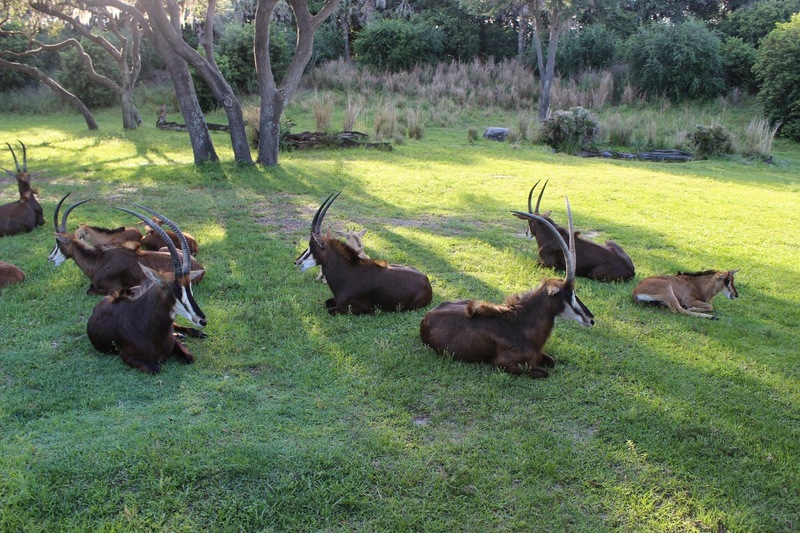 He also got a great family photo of the Sable Antelope who make their home on the savanna. You can see the little guys with the rest of the herd. Notice how the adults are all facing in different directions. Even though they live in Disney's Animal Kingdom, the instinct to keep a watchful eye out for predators never goes away.